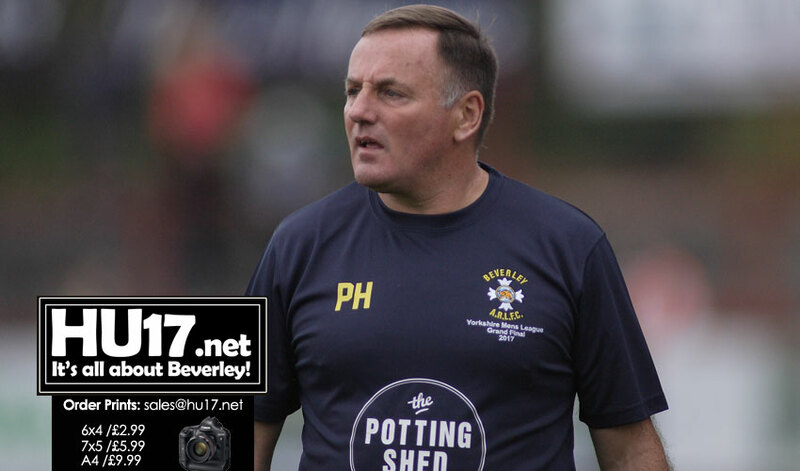 News of his departure was issued by the club who expressed their most sincere thanks to Pat Howdle. Howdle took charge at the club in the summer of 2014. During that time the club has developed rapidly and has even played live on TV. 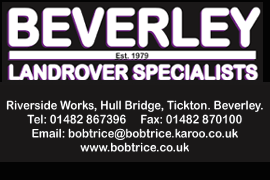 Under the watching eye of Howdle Beverley topped the Hull & District League Division One at the end of 2014/15. Beverley immediately switched to the Yorkshire Men’s League for 2015. Playing back to back seasons and finishing 5th in Yorkshire Division One. Promotion to the Yorkshire Premier Division then followed. 2016 and 2017 seasons then saw Beverley finish fourth in both campaigns. Beverley was also beaten in the top-four play-off final in 2017. A successful NCL application then followed. Season 2018 that saw the Blue and Golds land the Division 3 title at the first attempt. A season that saw Beverley end with just a defeat and two draws, the only blemish on their campaign. Success has also been mirrored with progress away from off the field. Crowds at the Beverley Leisure Centre, sponsorship and advertising board revenue have grown during this period. Howdle will not be going very far away from the club. He just feels it is time to recharge his batteries and to take a few steps back. Meanwhile, Head Coach Scott Taylor is now eyeing the start of the 2019 season next March. He has brought in a new assistant coach in the shape of Tony Spence. It is a name that needs no introducing as Spence has enjoyed long and successful spells at both Skirlaugh and Myton Warriors. Taylor will call his squad back to training in early December as he plans his assault on NCL Division 2. Finally, Lewis Poskitt has been nominated for the Division 3 Player of the Year alongside Barrow Island’s Blain Marwood and Millom’s Ethan Kelly. The awards for all of the NCL divisions will be announced at its annual dinner at the Cedar Court Hotel, Bradford on 27 October.